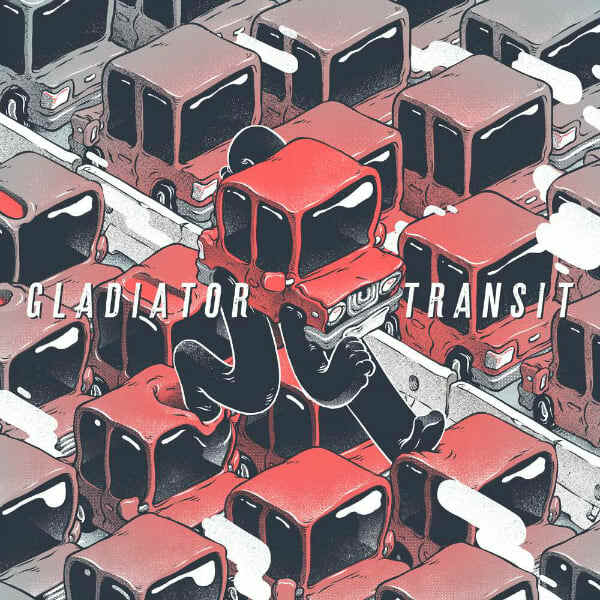 Los Angeles DJ/producer duo Gladiator hit the ground running in the new year with the announcement of their upcoming EP, Transit. Due out Jan. 22 on Fool&apos;s Gold Records, the five-song project comes as the proper follow-up to their 2014 release, Assembly Line, and will offer fans some thorough heat that only Daniel Goodman and Ian Johnson could cook up in the studio. Today, Complex premieres "Wait," the first record off Transit, and it finds the duo linking up with fellow Fool&apos;s Gold signee and Seattle mainstay Four Color Zack. It&apos;s a collaboration that fires on all cylinders with an undeniable bounce, a throbbing bassline, and timely scratches throughout. Bump "Wait" and peep Gladiator&apos;s tracklist for Transit below. You can pre-order it on iTunes here. Additional guests on the project include Vindata, Mothica, and Michael O.